Dentures and partials are prosthetic teeth that rest on the gums or are attached to a supporting structure. They can be removed at night or whenever needed, for cleaning. They have both cosmetic and functional benefits. 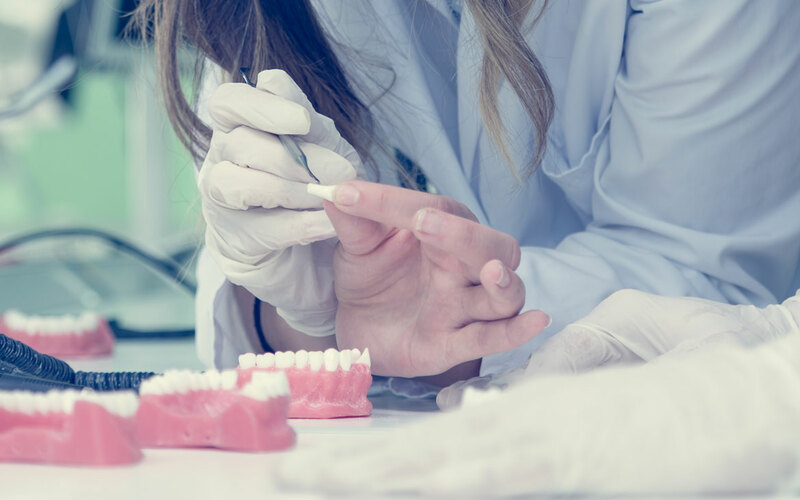 Cosmetically, dentures and partials can fill gaps between teeth; replace damaged, missing or misaligned teeth; or lighten the color of the teeth so that the patient’s smile looks much better. Functional benefits include being able to eat different foods as well as improving speech. Dentures and partials vary in price, depending on the material from which they are made and how they are stabilized in the mouth. Financing options are available.